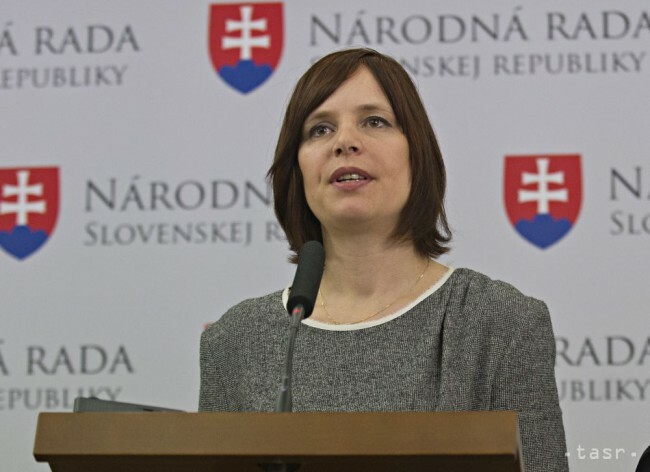 Bratislava, July 25 (TASR) – The Opposition OLaNO-NOVA party voiced its incredulity on Tuesday about the independence and expertise of people involved in evaluating calls for EU-funded projects towards research and development, TASR learnt on the same day. Funds have been allocated to tiny firms that have no research capabilities and no way of spending the money judiciously, said OLaNO. This is why the party will seek to unseat Education, Science, Research and Sport Minister Peter Plavcan (a Slovak National Party/SNS nominee) through a parliamentary no-confidence vote, to which end the party has begun to collect signatures from MPs. 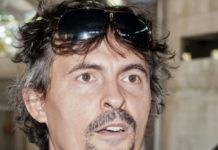 The party has also called on SNS leader and Parliamentary Chairman Andrej Danko to renounce his party’s remit over the ministry. „We seriously doubt, first and foremost, the independence as well as expertise of the evaluators,“ said OLaNO-NOVA MP Veronika Remisova, alleging links between some of the evaluators and SNS. She went on to express her doubts about the qualifications of some of the people assessing the submitted projects. For example, a doctor of internal medicine assessed research into materials, while projects concerning cancer and preventive medicine weren’t gauged by a single doctor of medicine. „It’s beyond all reason that such massive research projects are evaluated by two people who not only don’t work in the area concerned, but don’t even operate in science and research,“ said Remisova. She went on to exemplify her point by bringing up a company called Beta Biotech, which had revenues of €14,500 in 2016, but this didn’t stop the ministry from granting it a subsidy of more than €4 million. It’s been reported that Slovak universities and SAV weren’t allocated any money from the nearly €300 million in a recent call for proposals towards research. In contrast, private enterprises were successful in the competition. 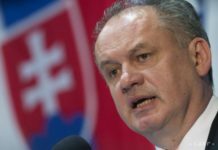 The rectors of ten major Slovak universities and Slovak Academy of Sciences chairman Pavol Sajgalik have written a letter to Plavcan, appealing to him to annul the results of the call for proposals. Plavcan then met the rectors to discuss the distribution of EU funds on July 12 and promised a probe into the issue. 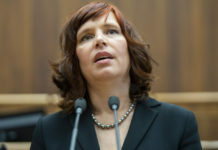 On Monday, Plavcan said that the review is yet to be completed, and so any potential measures on his part are pending. Remisova said that another call worth €300 million, this time for projects focused on innovation, also raises question marks.